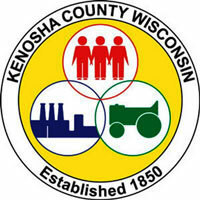 The Kenosha County Mutual Insurance Company is the product of five county mutuals that merged: Brighton Mutual, Bristol Mutual, Salem Mutual, Somers Mutual and Paris Mutual. The individual companies were groups of farmers who joined together to form companies for fire insurance at an affordable price. When the merger took place, a gentleman's agreement was made that two board members from each company would serve on the board of the newly-merged company. That provided ten board members so one at large member was selected which then resulted in an eleven-person board. The company operated the business out of the homes of those elected to run the company. 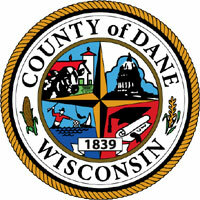 Broadened property coverage and liability insurance was added as the board members were trained to offer those additional coverages to policyholders. The company has kept its same status over the years, collecting no member dues and giving policyholders a 25 percent discount on property premiums due to the healthy financial state of the company. Their policyholders are loyal to the company and for that the agents, directors and staff are very grateful. 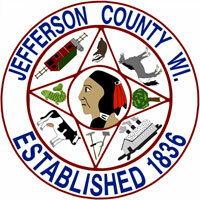 Bristol Town Mutual, one of the original four companies that were part of the merger, was formed in 1860, resulting in Kenosha County Mutual as the oldest town mutual in Wisconsin. Company officials wish to thank the many directors, officers and agents and all who have made the company succeed for over one and a half centuries.